In 2004 I completed my PhD in History and Analysis of Musical Cultures (Ethnomusicology) at the University of Rome La Sapienza, under tutelage of Prof. Giovanni Giuriati. The dissertation was on Female Singers in Hindustani Music, an original research with fieldwork on gender studies in Indian music with particular focus on female thumri singers. The Doctorate was in affiliation with the Benares Hindu University (India), and it was carried out under the guidance of Prof. Ritwik Sanyal. During my fieldwork I travelled throughout India – from Tamil Nadu to Uttar Pradesh – interviewing most of the contemporary female performers, but due to the importance of the Benares tradition of thumri, I decided to focus on that so called ‘City of Light’ where I had lived for 5 years. 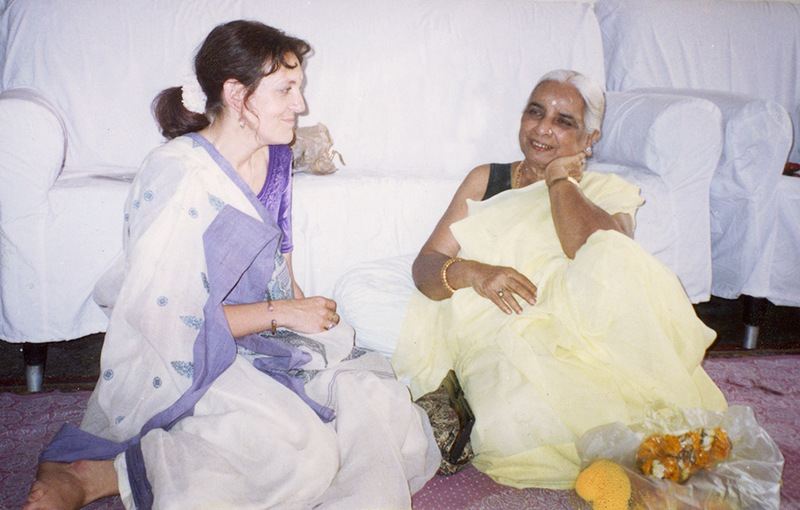 During that time – to gain a practical understanding of the repertoire – I had the privilege of becoming a disciple of the legendary singer Padma Bhushan Dr. Girija Devi, who is considered the most influential thumri performer of the 20th century. 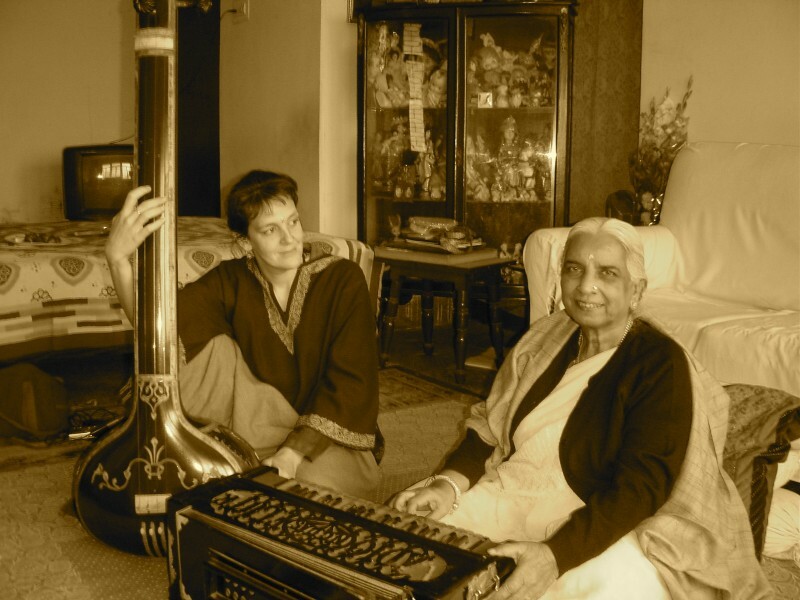 She trained me in thumri following the traditional system of education “Guru-Shyshya Parampara” (the one-to-one relationship between master and disciple), and this gave me the opportunity of sharing precious and unforgettable moments with my teacher and her family. Dr. Cassio Francesca with Dr. Smt. 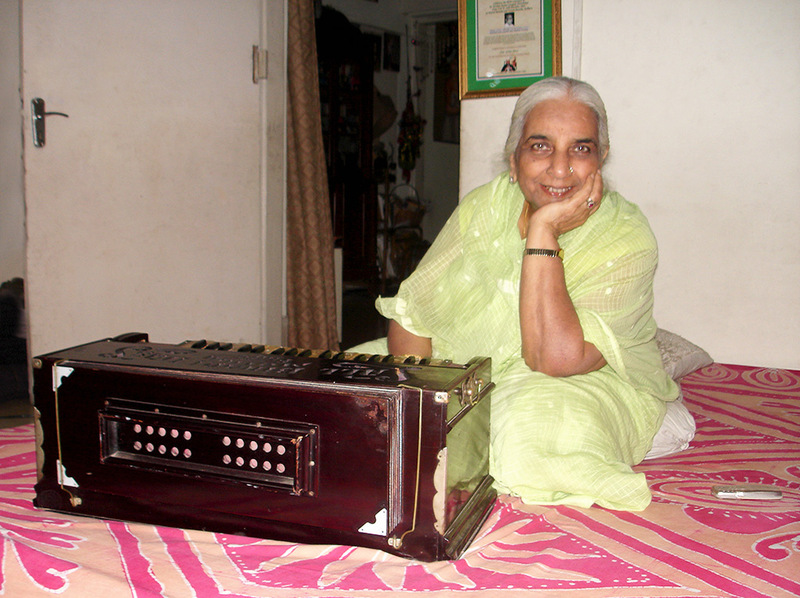 Girija Devi at Sangit Research Academy (Kolkata, August 2015). 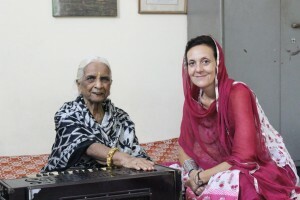 Dr. Francesca Cassio with Dr. Smt. Girija Devi (Kolkata, 2008). Dr. Francesca Cassio during a class with Dr. Smt. 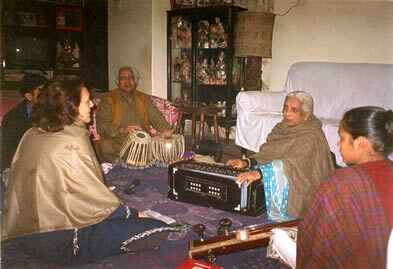 Girija Devi (Varanasi January 2002). While in Benares I discovered the music of Saira Begum, a traditional singer of semi-classical music, who had been mostly unknown until I produced her first record (Ab Ghar Aa. 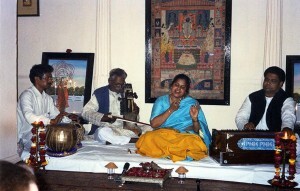 Songs from the Benares tradition. Questz Records, Kolkata, 2009) and organized her first tour of concerts in Europe in 2008. 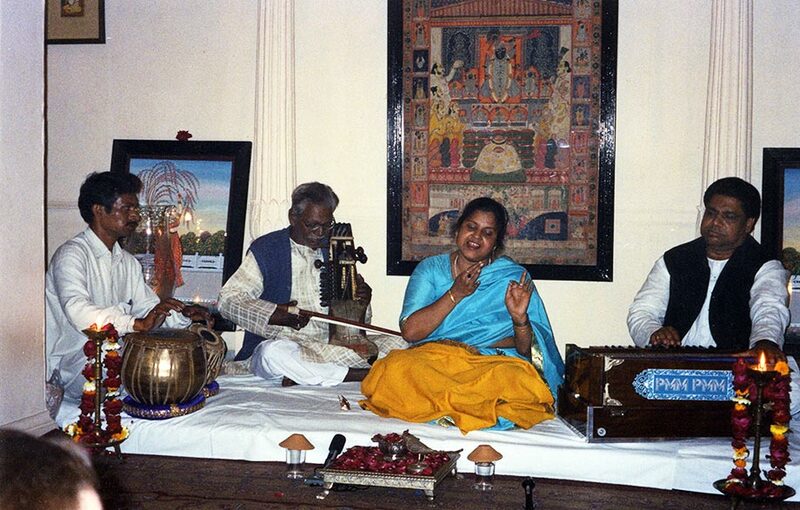 – CASSIO FRANCESCA, La tradition vocale fèminine en Inde du Nord, Cahier de Musique Traditionelle 18, Atelier d’Ethnomusicologie, Geneve, 2005.